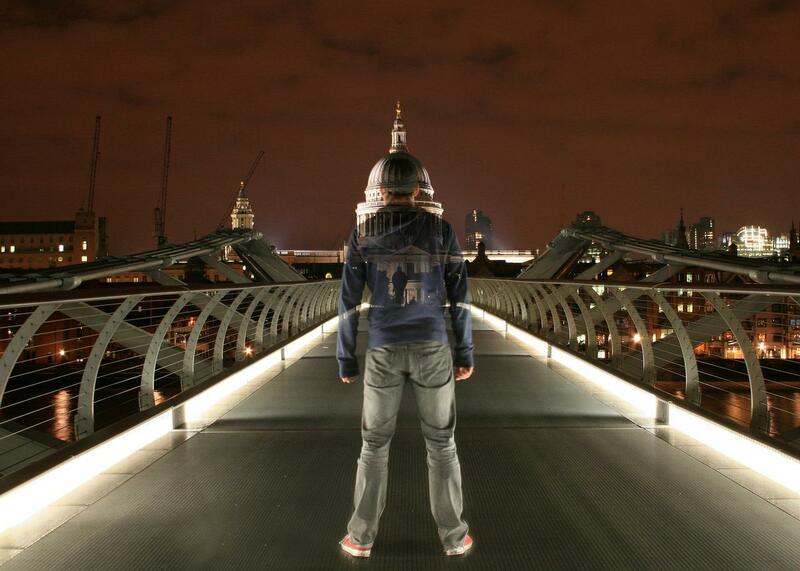 Be it in the day or at night, the Millennium Bridge will provide you with a stunning backdrop of London. For those seeking a crisp and comprehensive view of the city, this bridge is the place to whip out your camera and snap a shot. The only catch to it? You’ll probably have to get up early or stay out late to avoid the large crowds commuting via this bridge. A mix of quicky colours and patterns promises to liven up your Instagram feed! Covent Garden is home to London’s cultural enclave and the vibrant burst of colours at every corner is testament to that fact. While you’re at it, grab one of their famous cups of coffee or a craft beer to pose with and voila, an Instagrammable shot at its finest. 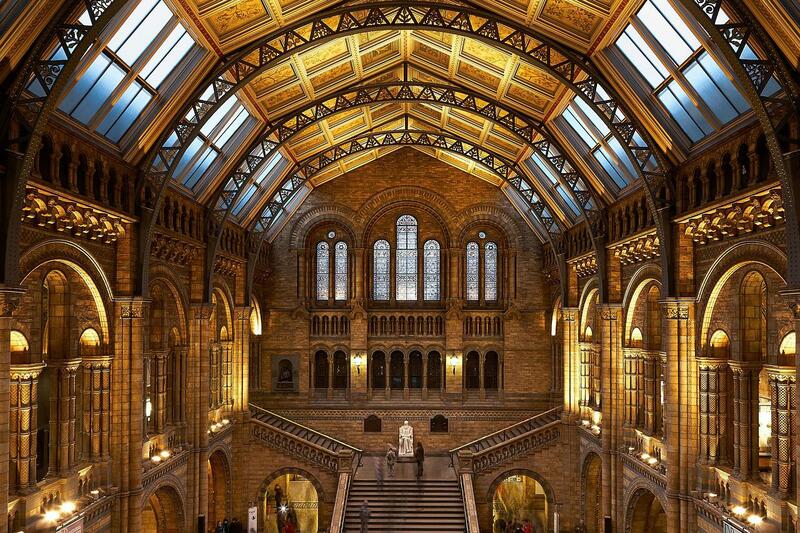 Marvel at the majestic craftsmanship of this renowned museum as you step foot into it. Yep, this is exactly where you’re going to frame your next shot. Imbued with hundreds and thousands of years worth of historical artifacts and essence, any photo in the Natural History Museum will transport your Instagram viewers back by a few centuries. The stunning interior facade coupled with its gleaming, royal colours make for an amazing photo. We all definitely saw this coming. 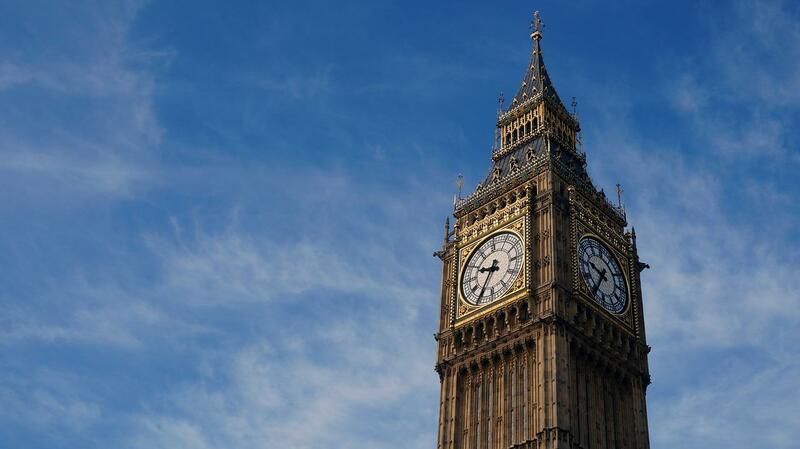 Let’s face it, you can’t prove that you’ve been to London until you snap a shot with the endearing Big Ben! The iconic clock tower is a colossal landmark right in the heart of the city, a perennially recognisable sight known all around the world. If there’s one great British structure you have to take a photo with, Big Ben is just the one. Bet you didn’t know that this unorthodox attraction existed in bustling London! 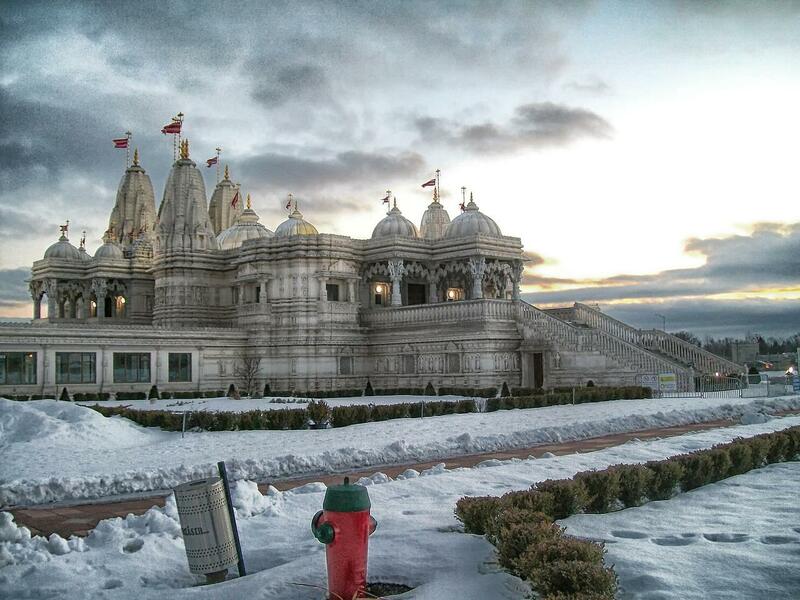 The BAPS Shri Swaminarayan Mandir temple is a hidden gem that’s begging to be photographed. This marble and limestone Hindu temple oozes grandeur, the perfect traditional architectural backdrop amidst a thriving city. Spice up your Instagram feed with a pastel-toned background! 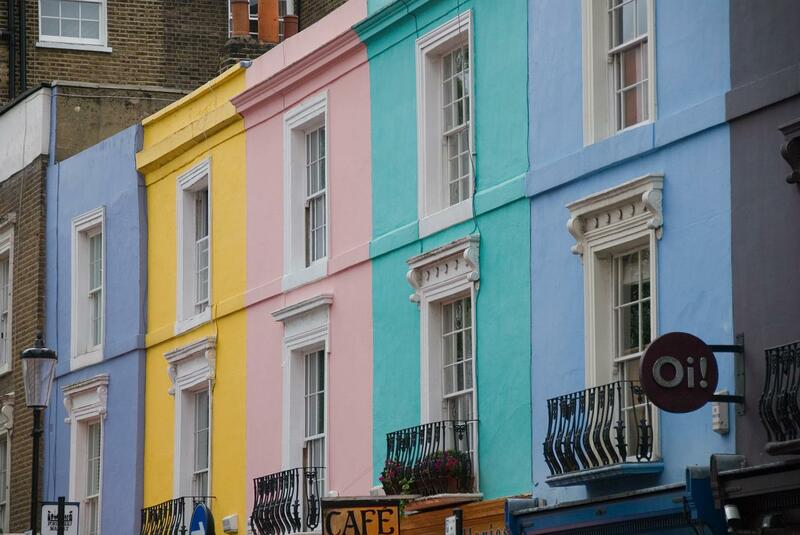 Portobello Road houses some picturesque opportunities for you to impress and increase your number of followers. The eclectic vibrancy of colours will stand out in any photo you take, imbuing a unique blend of aesthetics with your Instagram feed. 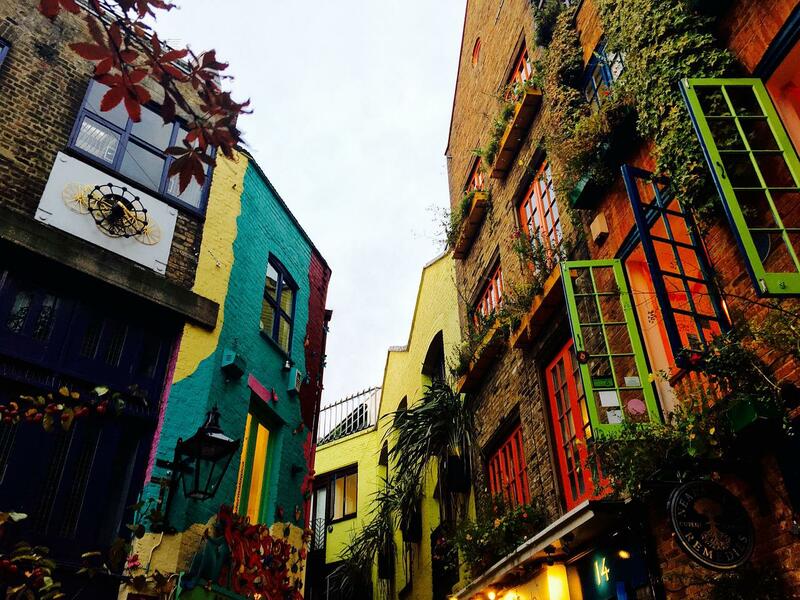 If you’re in London anytime soon, check out some of these photo haunts to boost your Instagram credentials! Even if you aren’t a photo fanatic, these sights make for some interesting attractions on your visit to this megalopolis.